Alice Ronchetti outside the Cambridge Public Library Branch No.1 in 1935. 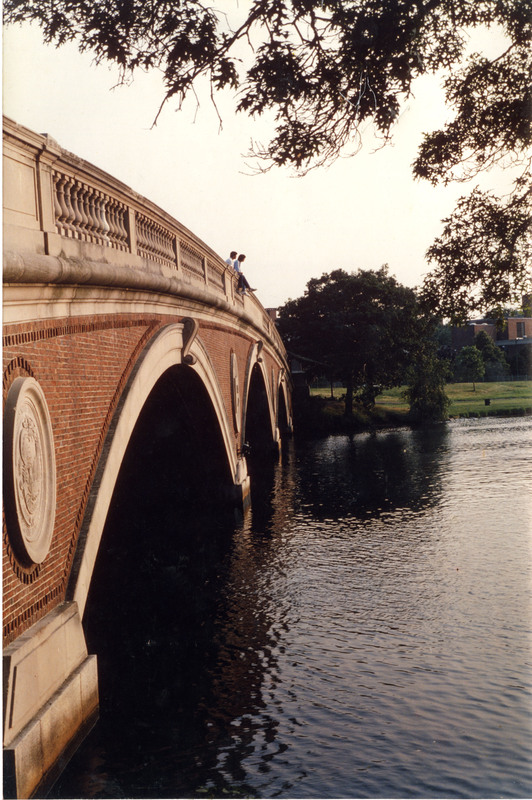 We are pleased to announce that the Alice M. Ronchetti Papers, 1935-1973, have been digitized and can now be viewed online, in addition to the original hard copies being available for research at the Cambridge Public Library. Alice Ronchetti worked as a librarian for the Cambridge Public Library for 38 years, from 1935 until her retirement in 1973. During her professional life, Ronchetti dedicated herself to the needs of both young people and adults. Her “unselfish and outstanding service to the citizens of Cambridge” was noted by the Board of Library Trustees in their resolution to accept her retirement from her position of head librarian. This collection contains Alice Ronchetti’s professional documents and photographs. The documents include her Certificate of Librarianship and two letters that document her retirement: one acceptance letter from library Director Joseph G. Sakey and one resolution passed by the Board of Library Trustees. 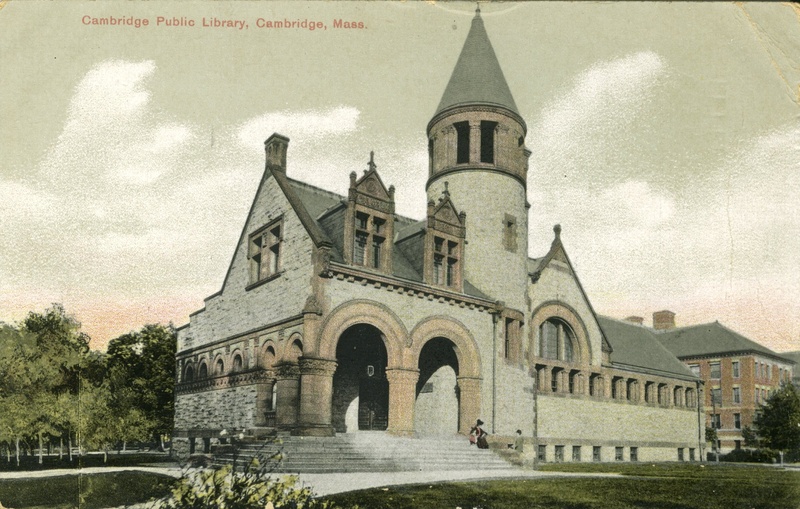 The photographs in this collection were taken at East Cambridge (now the O’Connell Branch) and Mount Auburn (now the Collins Branch). They depict Alice Ronchetti’s work life in the Cambridge Public Library system, including her co-workers, children she worked with, and events held at the library. Some of the photographs were undated and the dates have been estimated. Alice Mary Ronchetti was born on May 24, 1912 to Cesar Ronchetti (b. 1884) and Clotilde Nicoli (1883-1974) in Boston, Massachusetts. She was one of six siblings (Alfred, Joseph, Rose Mary, Mary, and James). Her family moved to Cambridge around 1921. Ronchetti died on October 1, 1986 at age 74 and is buried in the North Cambridge Catholic Cemetery.